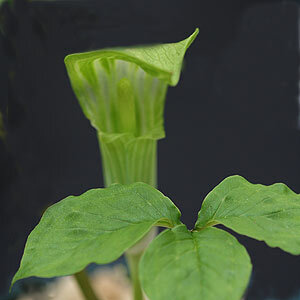 A varied species from China, Arisaema amurense have an attractive green hooded spathe although sometimes with brown stripes and sometimes with white. Small growing to around .5m with a similar spread, and with pedate or 'handshaped' foliage - five fingers or lobes if you like. 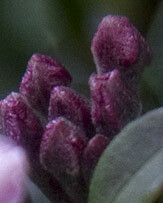 This is a species that multiplies quickly in the garden. 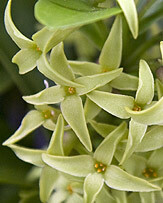 Some forms with 'silver marking' on the foliage can be found. 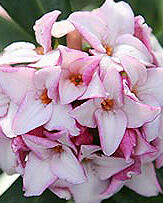 Generally on of the first to emerge in spring which makes it a useful addition to the garden at this time of the year. 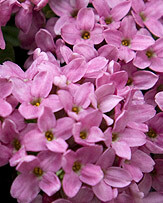 An easy species to grow, both in the ground and in containers. Best in woodland conditions of dappled shade in a humus rich moist but well drained soil. 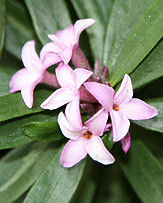 This is a dioecious species so to set seed you will need a male and a female plant.